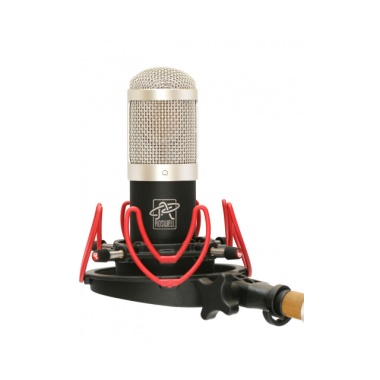 The RA-VO microphone was designed specifically for voiceover. 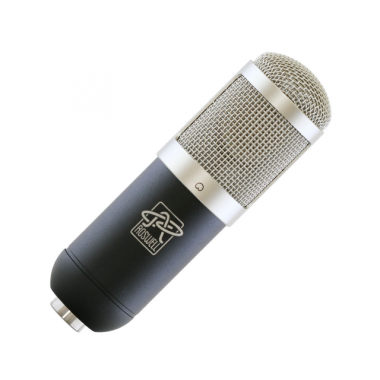 We worked with Jordan Reynolds, a professional voiceover talent and audio producer, to develop this microphone. We tested multiple capsule types, circuits, and tunings, over multiple iterations, until we found a microphone that made Jordan put his former go-to VO mic back in its box for good. 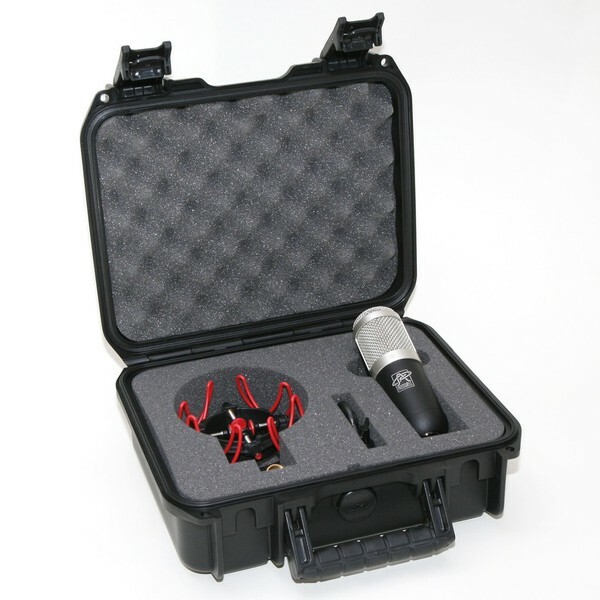 Jordan writes, "There is just nothing harsh or shrill about this mic. 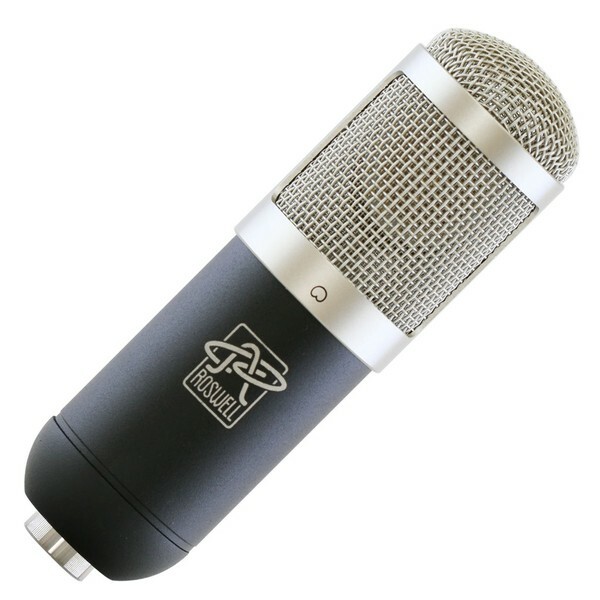 It is, hands down, the most flat and natural sounding mic I've ever heard on my voice... I am super in love with this mic. Infatuated!" The RA-VO relies on a circuit design we've been refining for over 10 years. It is optimized for transparency, low noise, and audiophile-quality sound. We have employed a hardwired high-pass filter to control proximity effect. 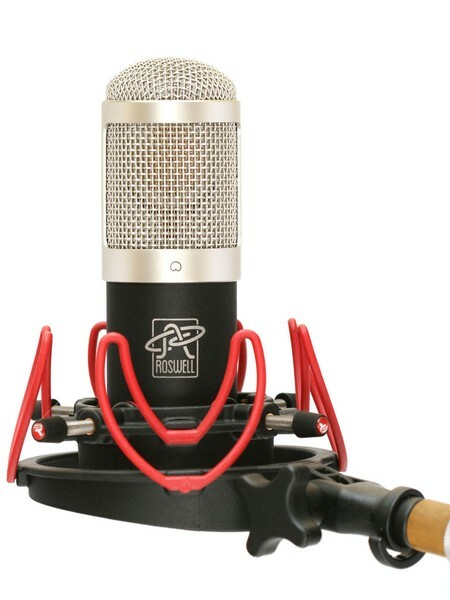 The microphone's native frequency response is essentially flat, with just a hint of presence boost in the upper octaves. This non-hyped response allows the mic to take EQ well, should some of your voices need such treatment. 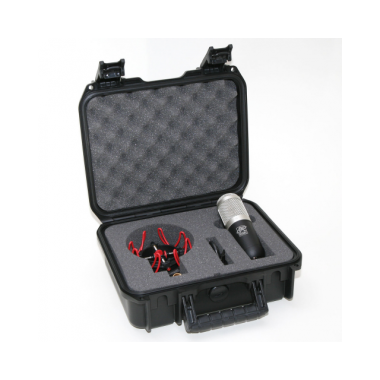 The RA-VO ships with a Rycote InVision shockmount and an airtight, waterproof, US-made (SKB) road case.